We are focused on designing and building social and sustainable architecture. Thanks to our experience we can work on every project's stage from initial concept to final realization. Beginning from a project’s earliest conception, we work alongside the client facilitating its vision, generating new ideas and developing the design till its realization. We are convinced that every project can embody in itself multiple benefits for its recipients. Thanks to our multi-disciplinary network of partners we can help our clients providing new ideas and technical solutions that can empower their vision. 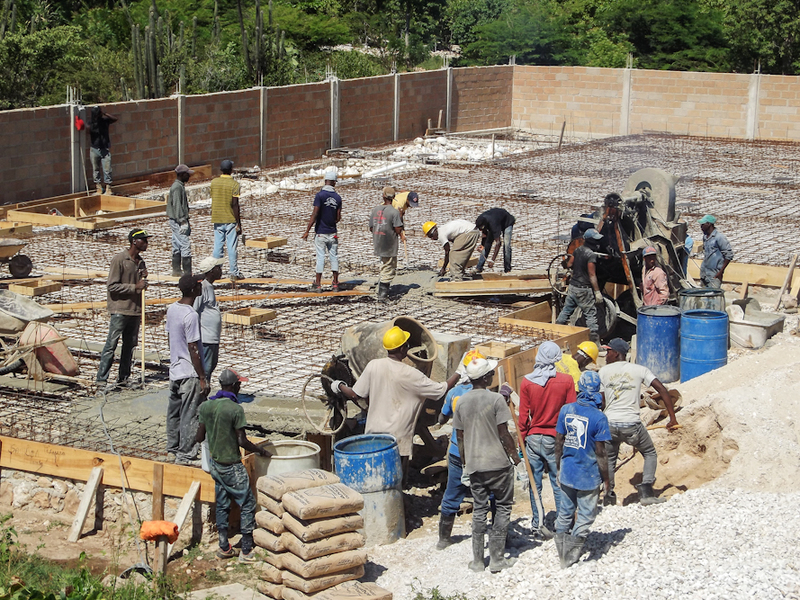 We believe that humanitarian and sustainable projects require the highest standards. To reach this goal our method consists in a collaborative process that includes the client, the stakeholders and our technical consultants. Earthquake simulations, strong wind and static analysis are the standards to our work. We believe that the more complex the scenario, the greater the impact on the local community can be. This is why, whenever possible, we organize and manage construction sites in which we only hire local workforce and we only buy from local suppliers. Always keeping in mind structural and architectonical quality.